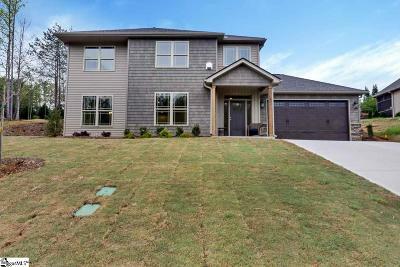 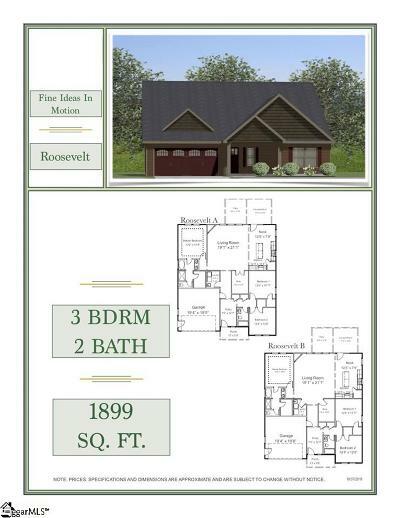 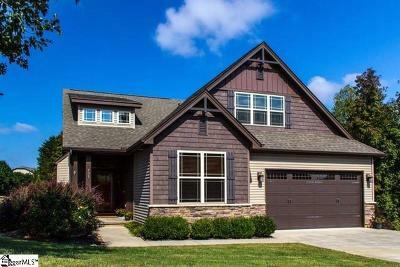 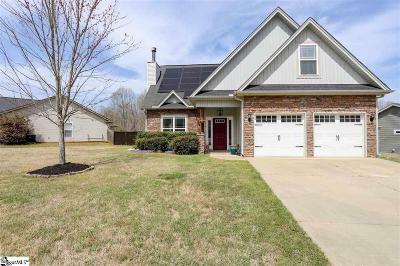 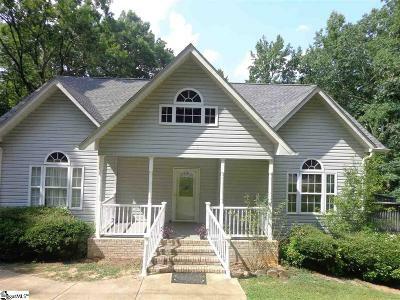 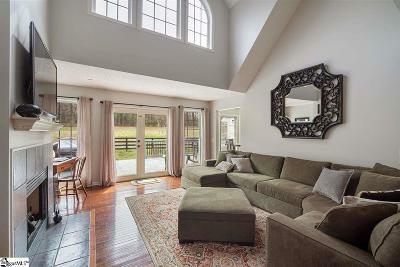 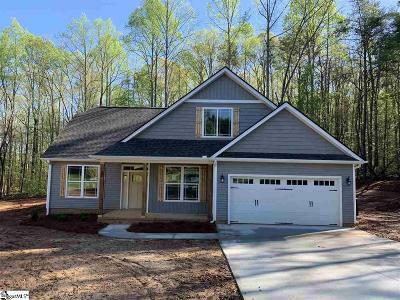 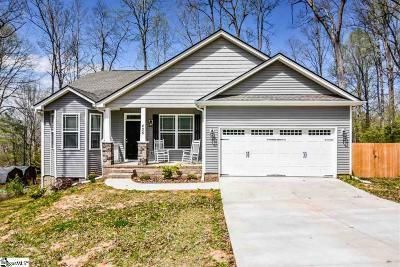 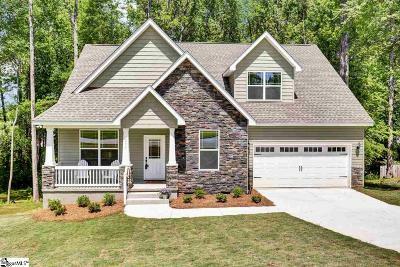 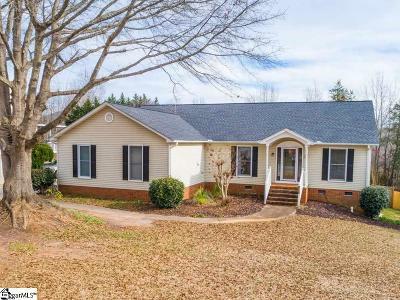 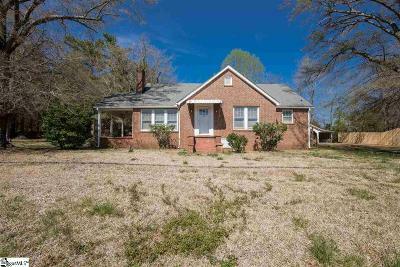 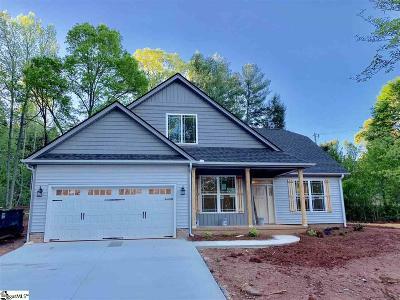 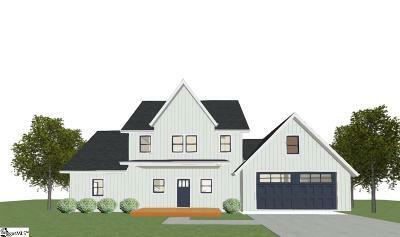 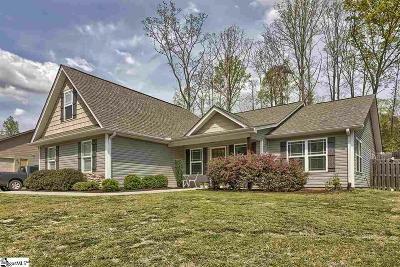 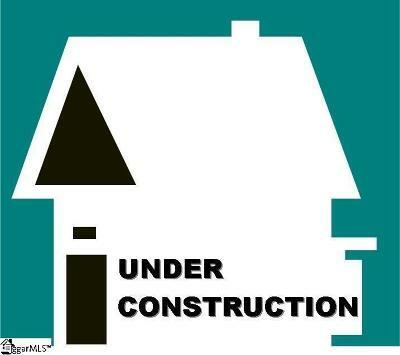 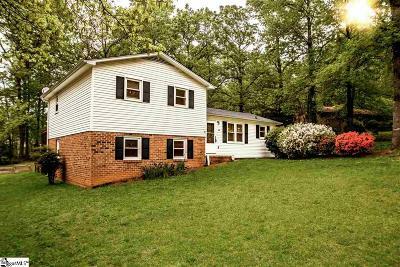 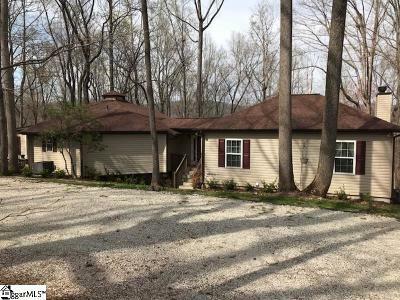 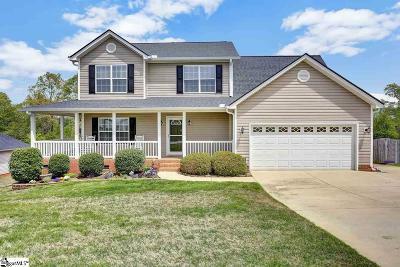 View all the Travelers Rest, SC Homes for sale above $150,000 or click on the "Modify Search" link below to narrow or change your search parameters. 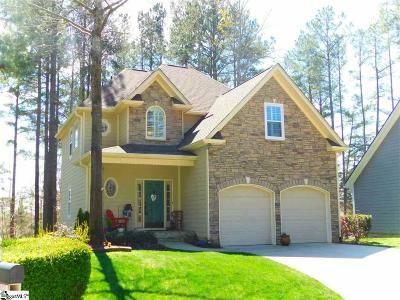 Save your search or set up a listing watch to monitor and notify you of any new listings that come on the market. 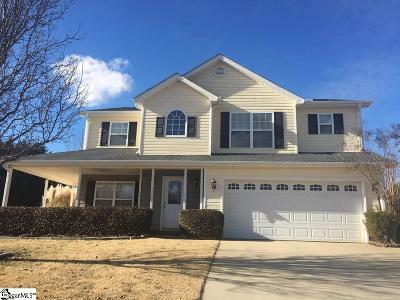 If you want a Real Time MLS Listing Watch just click on our link to the right to send me your search criteria and I'll set it up for you.